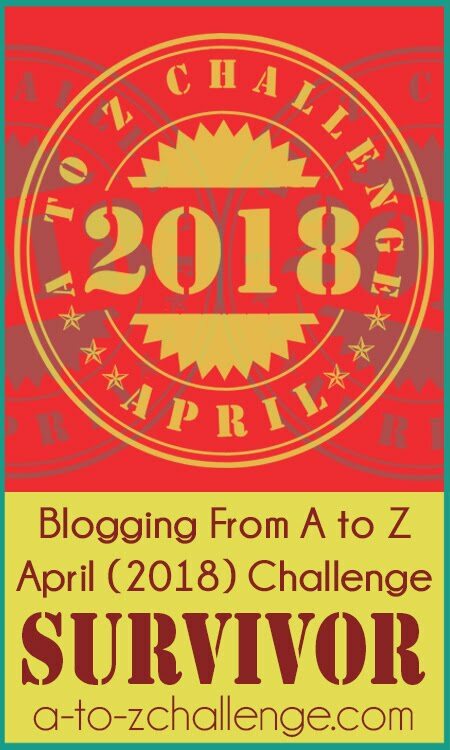 Kick off for the Blogging from A to Z April Challenge starts in just a few hours. Are you ready? Are your blogs dressed for the occasion? Badges, buttons, and banners? Are you ready to meet your fellow bloggers who will be taking part? Have you been planning posts and strategies? It's time to put on your best blog face and show the blogosphere what you've got? Wait a minute! We still have two months don't we? Sure we do, but it's not too soon to start getting ready. The list will be going up soon and hopefully you will be adding your name to this blog roll of honor. But don't forget your fellow bloggers. This year's list is bound to be big. So big that few of us will make it through during April. This week will be the time to start meeting your fellow A-to-Z-ers. Over the course of the next couple of months take the opportunity to get to know the others in the Challenge. Go through the list and follow your favorites or follow them all if that's your preference. And please don't forget to follow the hosts of this Challenge. We've been working hard putting together the mightiest blog event of them all. There will be a lot happening on all of our blogs and you won't want to miss any of it. 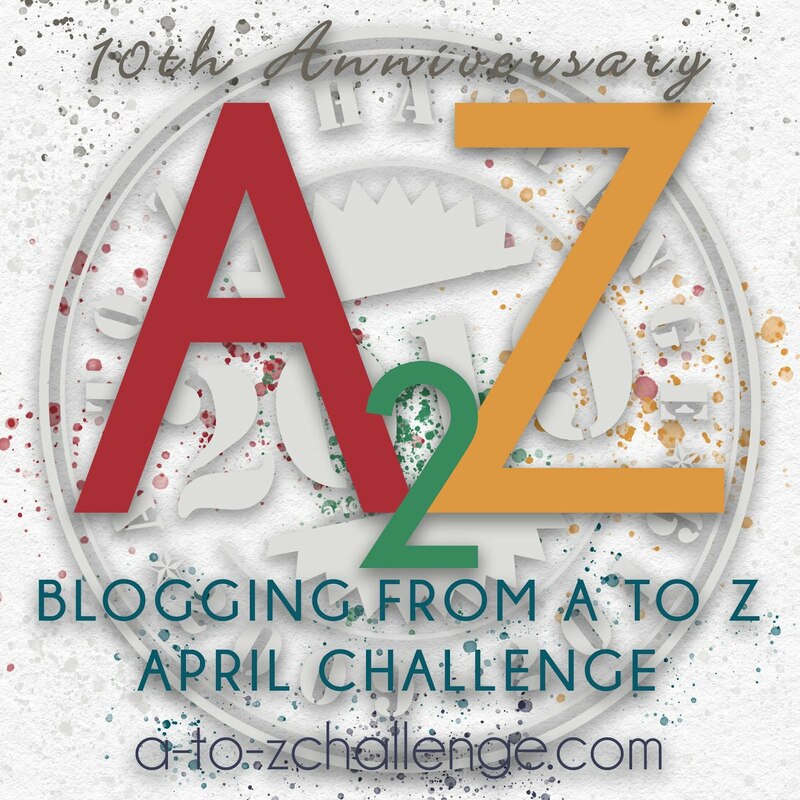 Keep your eyes right here on the A to Z Blog for all the latest happenings. 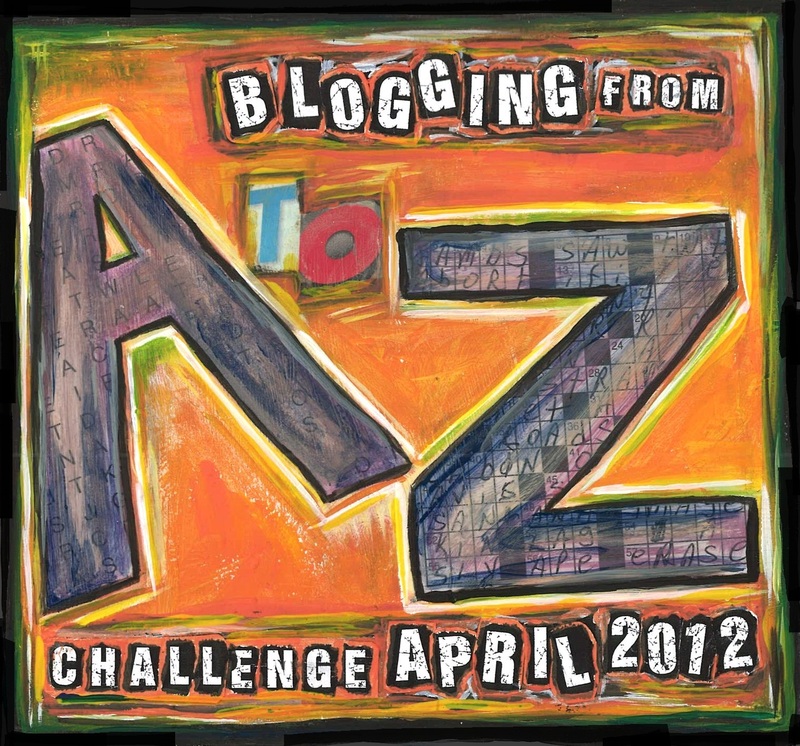 Also, don't forget that there is still the A to Z Video Contest going on. Let's have some videos. On Wednesday we'll have a special post about the Video Contest that may be of big help to you. A to Z is everywhere. Keep your senses alert! 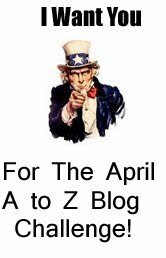 Would someone please provide an A-Z guide for dummies so that I can place the badge on my blog please. Sorry, some mothers do have 'em!! It's so exciiiiiting! Can't wait to see the list of participants blow out! If it's anything like last year, it's gonna be huge! Yay! I can't wait! Great pep talk! Assuming that your Blogger set-up is the same as mine, here is how to put the badge on your site. 1. Copy the code beneath whichever badge you prefer. 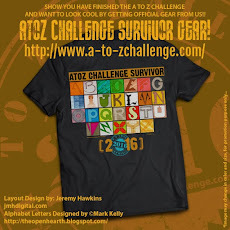 The badges appear on the A to Z Blog page. The code is beneath the badges near the top of the sidebar. 2. Click "Design" at the top right hand corner and you should be taken to a page where page changes can be made. 3. I presume you will see a sidebar with a little box that says "Add a Gadget". Click that link. 4. A pop-up box should appear. Scroll down to "HTML/ Java Script" and click the plus sign. 5. A configure box should appear. You can give a title. 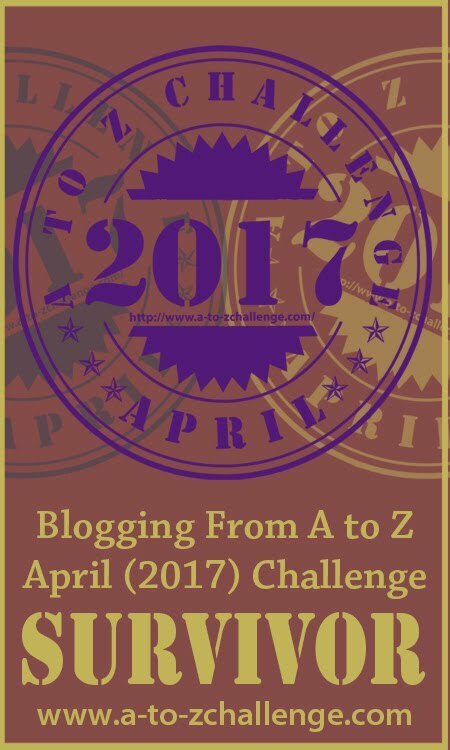 In this case something like "Blogging from A to Z Challenge" or "I'm Blogging from A to Z in April". Then in the content box you will paste the code that you have previously copied. Click save and that box should disappear. 6. to be safe also click "Save" on the top right of the Page Element page. Then click view blog and you will be taken to the blog page again where you should see the badge if you've done it right. Let us know if you still have a problem. I'm still betting on five thousand participants! Nice pep talk there, Lee! Love the idea of meeting people beforehand - BRILLIANT! Alex - Five thousand?! Wow! Oooh Marta, I like your idea! You're not going to believe it, but I'm actually going to participate this year. I have a theme and plan to do the posts in advance, so I'll be ready in April. 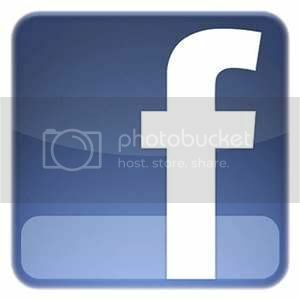 Then the challenge will be to visit blogs everyday. Yay! Theresa, you made my day. Since you and I met in a round about way in that first Challenge, you are special to me. I think you'll enjoy it. I think you all are awesome! I'm dressed and ready for the party to begin! 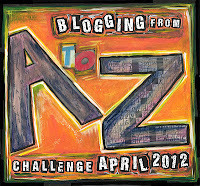 Co-Host of the Blogging from A to Z Challenge. 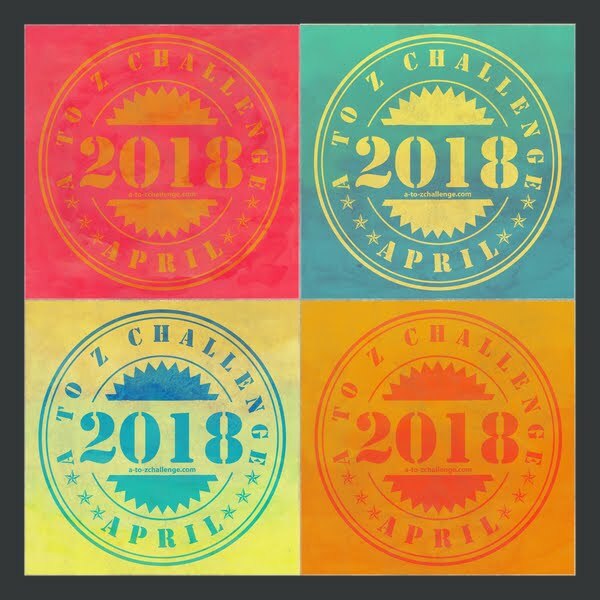 Time to Sign Up for the A to Z Video Challenge! Some More Big News!! Coming this Wednesday! !